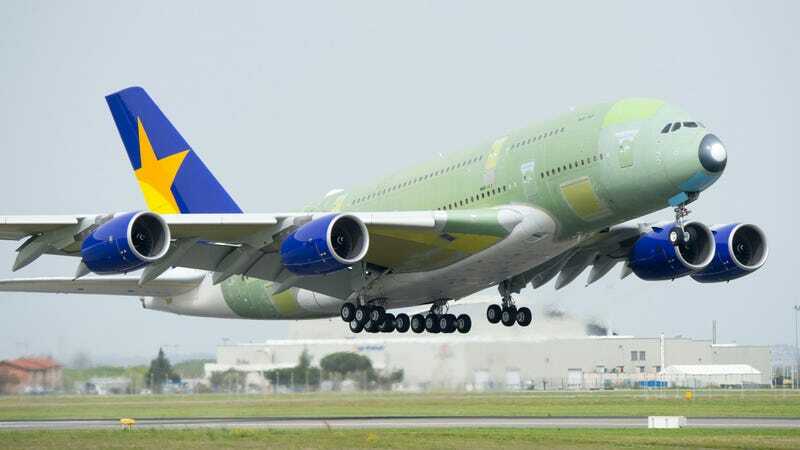 Airbus has canceled a $1.7 billion order for six of its A380 super-jumbo passenger jets, to Japanese budget airline Skymark. The airline had failed to make payments on its order. As a result, the world's largest passenger plane now has no Japanese buyers. "We didn't get a chance to revise the contract. We never once formally sat down to discuss it. Airbus informed us in a fax to our office on Sunday." Skymark also accused Airbus of being unwilling to discuss a compromise, saying Airbus refused to consider offering smaller planes, or reducing the number of planes ordered. Skymark says Airbus had wanted them to become an affiliate of one of the other Japanese carriers, as a condition of negotiating the pricing for Skymark's fleet of 6 planes. Skymark did not want to become an affiliate, and Airbus denies the demand.